Due to our roving reporter now being based now north of Watford this is a local match and only a mere 2 hour drive. Easy to find as if you don’t stop at the stadium next big stop is somewhere out in the North Sea. Fulham come into the game on something of a major run (that’s not saying must after the last 2 years of woeful performances and non existent form) – a three match winning streak and Middlesbrough also being in fine form, this could be a decent match. 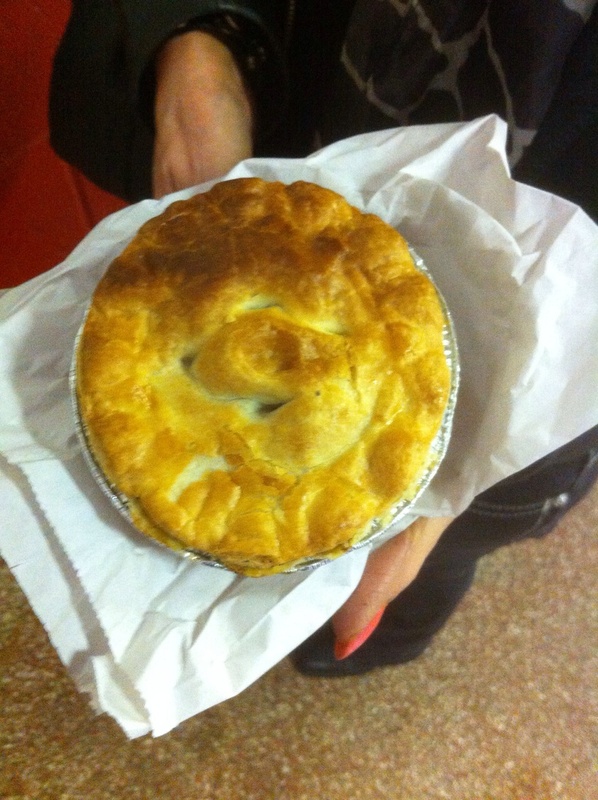 The ritual pie purchase bodes well – it’s a chicken balti pie for £2.80, though it’s a deal for something more with a pint of lager thrown in. No plastic rapper on these pies and nice white paper bag that could almost make you think it was a fine linen napkin. 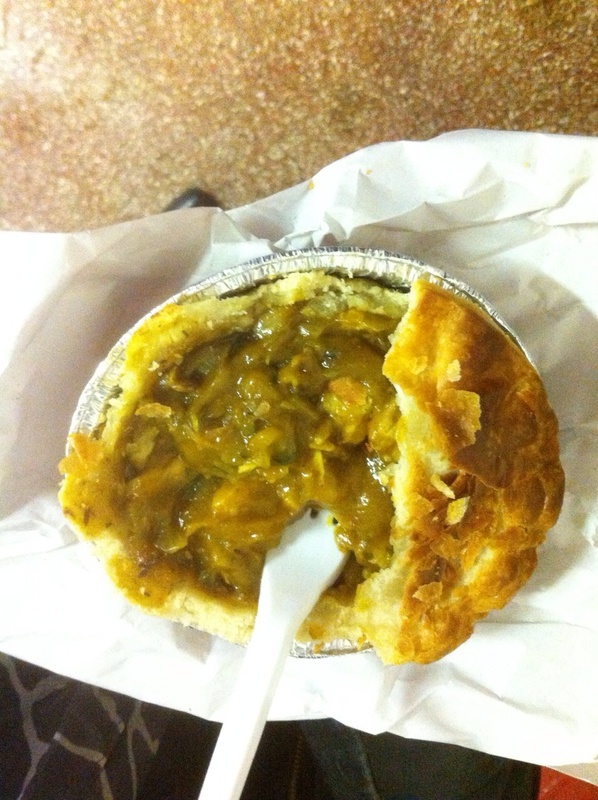 The pie is decent with the right balance of flavour and spice to make it to truly resemble a chicken balti pie. Pastry and cooked nearly to perfection – crisp outside, succulent inside – but tinged with a hint of dryness (though not Sahara Desert dryness like a Hull City pie from several seasons back). I’m soon ready to join the other 16,000 fans occupying the wonderful half empty stadium. As to the football – awful. These two sides look more suited to League One. Passing the ball freely in your own half isn’t anyone’s idea of attractive attacking football. The match looks more like a training session. Fortunately and predictably Fulham’s defence opens up twice in the second half like Moses passing through the Red Season and it game set and match to Middlesbrough. Maybe a trip to Rotherham in late October will be more embracing.